At Tempo, grade point averages are anything but average.  In fact, Tempo students outperform the provincial achievement exam averages by a substantial margin, making Tempo one of the top-performing schools in the province. In grade one, the primary focus is on reading and writing. Students are taught reading through phonics. They also take spelling, handwriting, composition and arithmetic. Grade two emphasizes language arts. Students are taught reading, spelling and English. The study of mathematics in grade 2 occupies over 15% of class time. French is introduced to Tempo students in grade 2. In grade three, reading, spelling and French instruction is continued from previous years. The proportion of class time devoted to English and mathematics increases. Geography is introduced into the program. 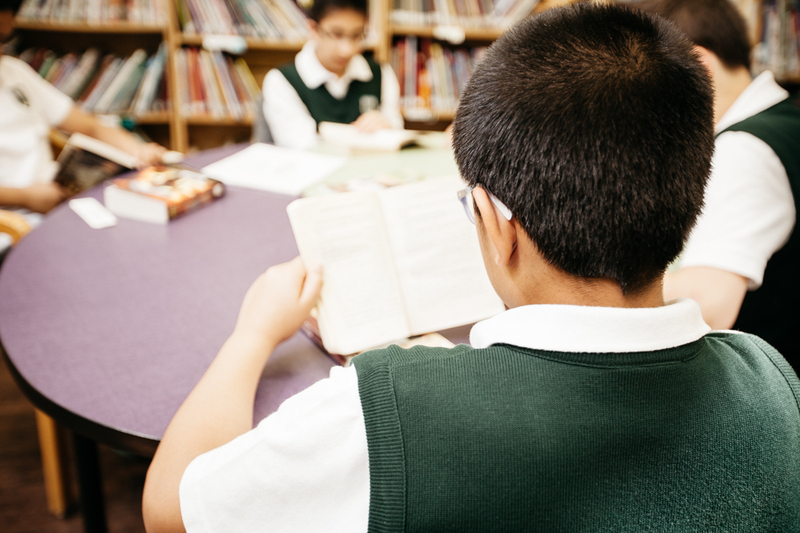 In grade four, reading ceases to be a separate subject. The proportion of class time devoted to English and mathematics increases. Science is introduced in grade five. In grade six, spelling is no longer taught as a separate subject. Grammar instruction increases and history is introduced. In grade seven, science is taught as two separate courses: biology and physics. Chemistry is added in grade eight. Latin is taught in grades seven through nine. Grammar continues until the end of grade eight. 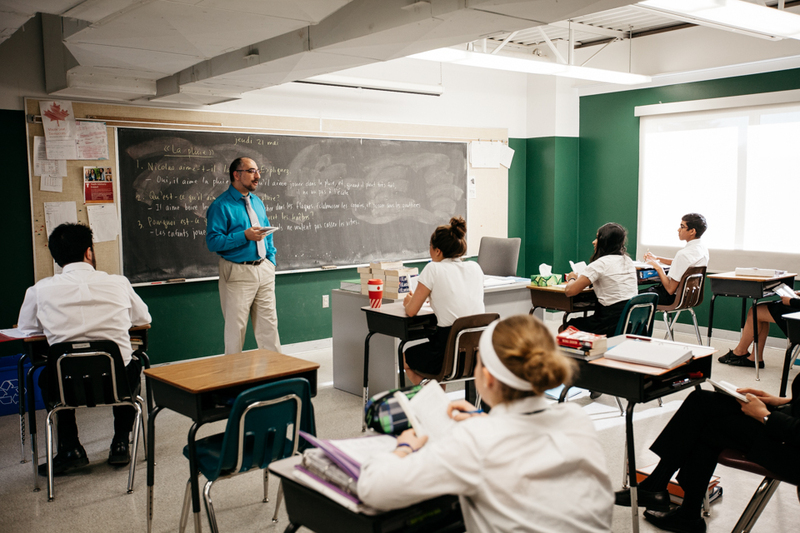 Latin instruction ends after grade nine, though provision is made for interested students to earn Latin 30 credit. By the end of the grade eleven school year, students have earned credit for French 30–9Y (or 30–3Y) and World Geography 30. Biology 30, Chemistry 30, English 30–1, Mathematics 30–1, Mathematics 31, Social Studies 30 -1, Physics 30. A Tempo graduate will have earned well over 100 credits, will have met all the requirements for a high school diploma, and will have completed a course of study that has both the breadth and the depth to meet any university’s admission requirements. At Tempo, we are proud of our students’ academic performance. Click on the categories below to see the most recent results from Tempo School. 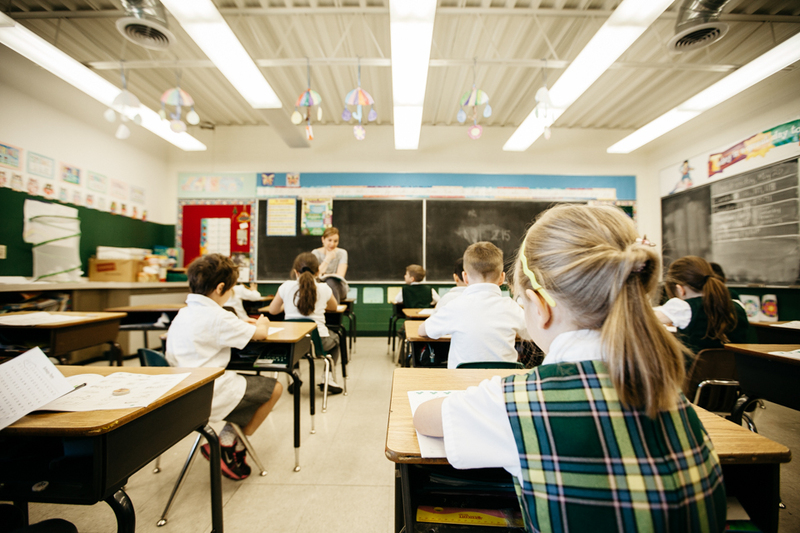 Private schools have their privileges, such as individual attention, small class sizes, and challenging and engaging education. Always wanting to be the best, Tempo has played a very important role in preparing our province’s professional leaders. What kind of education do you want for your child? Peace of mind and a caring nurturing environment are two of the leading benefits of having your child at Tempo. 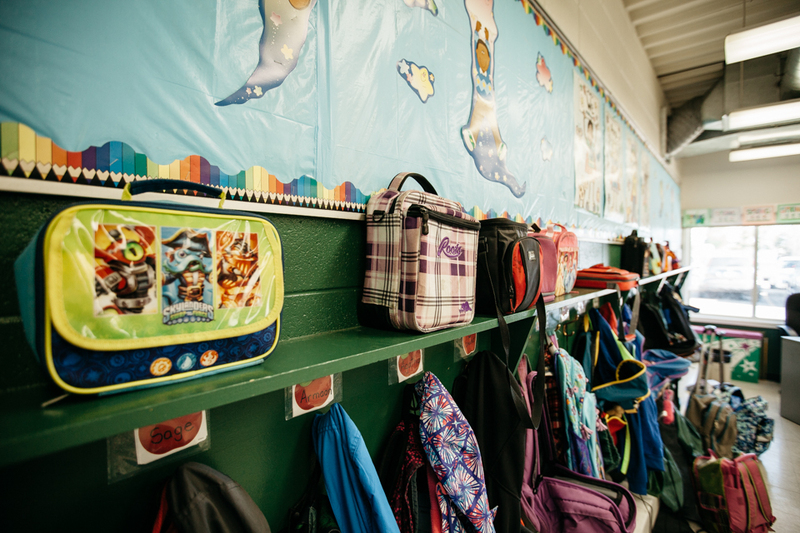 At Tempo, we protect your greatest asset—your child. If the well-being and safety of your child is important to you, then Tempo is your school of choice. Wearing a school uniform at Tempo is a badge of honour. Along with a sense of belonging, a uniform builds confidence and a unique and powerful sense of pride. Simply put, students at Tempo dress to look smart.